Come along and experience everything that Box Hill TC has to offer. We are one of the leading clubs in the Eastern Region of Melbourne. There will be Free Social Tennis, Meet the Coaching Team, Free Hot Shots Demo, BBQ and drinks provided. Special offer: Memberships and Coaching fees discounts available on the day.  Viewbank TC - Free Tennis Day - Celebrating 50 years!